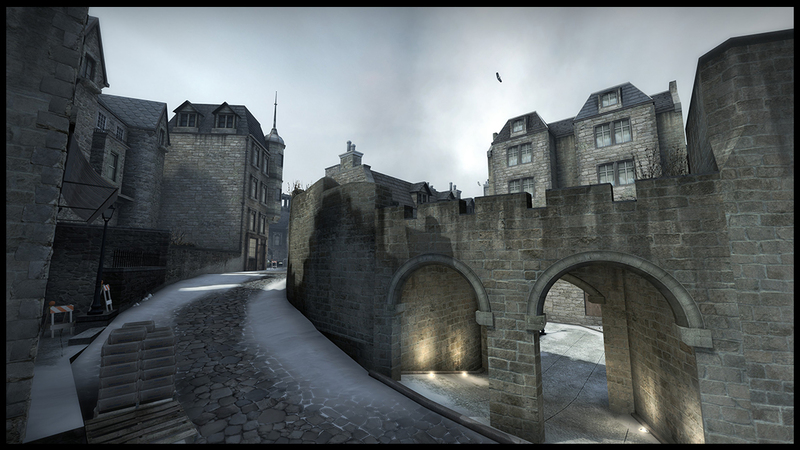 Congratulations to our finalists and Grand Prize Winner, DE_EMPIRE! 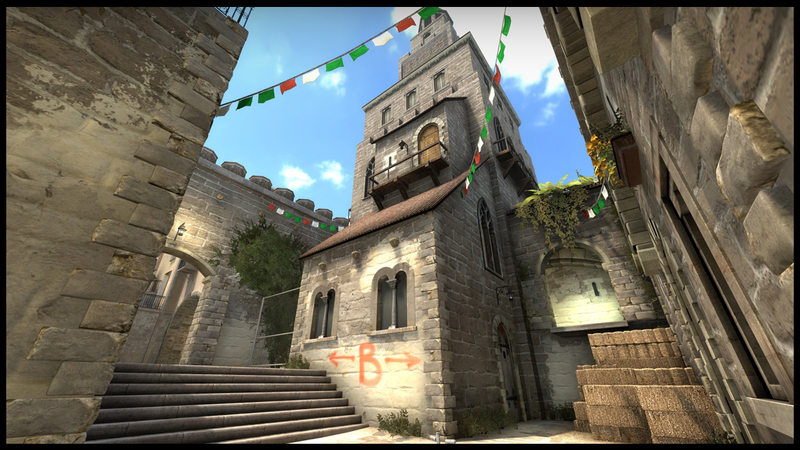 It’s finally time to declare a grand prize winner in our exciting Counter-Strike: Global Offensive mapping contest. You’ve playtested the maps on Reddit, you've waited months for the results... let's get down to business!! Sometimes it boils down to consistency: broad strength across several categories. No map in our contest better exemplifies this notion of consistent quality than Empire. 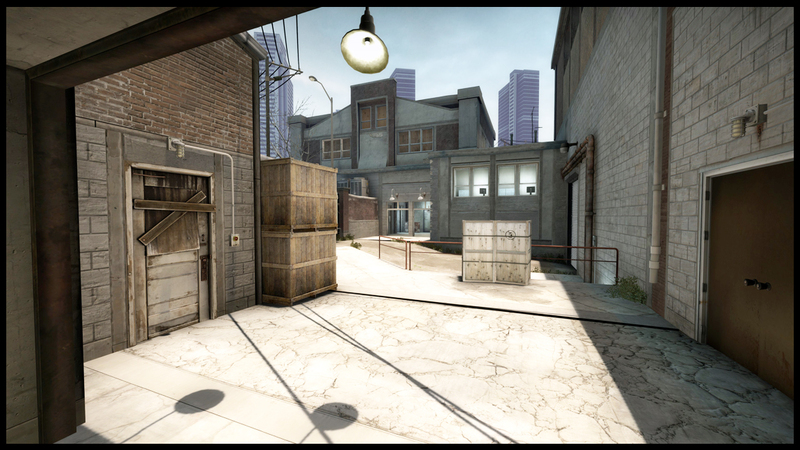 Empire features a stacked bomb-site layout similar to popular official maps like Nuke and Overpass. While this relatively unorthodox design presents level designers with additional challenges, Empire ably sticks its landing. Furthermore, the ambition of Empire’s design is tempered well by its no-nonsense visual presentation. We’re left with a digestible, fun, and very playable level. Featured in a goRGNtv showmatch! Featured in CEVO PUG rotation for one month! A truly unique map. Some felt it was the strongest entry in the contest given its strong theme, abundant polish, and beautiful visuals; others, however, questioned the map's small scale. This was a tough map to judge. An attractively sleek map, there is plenty of room for Royal to blossom into something very special. A map that was under heavy construction for much of our contest, one gets the sense that Coast wasn't quite ready yet. With a little bit more time, who knows? ~~~We at Mapcore would like to thank the r/GlobalOffensive moderators for their assistance, our lovely guest judges, Valve, goRGNtv, CEVO, as well as Gamebanana.com and Steam workshop artist EGO DEATH for contributing to our prize pool. Last but not least... THANK YOU, for making this 'Core event special and fun! Congratulations @Andre Valera and well done everyone else! Congratulations to Andre! You deserve it. Now it's off to partying and being sad about the mapcore swag. Congratulations to the winner and the runners up! Fantastic work all around. Congrats to the winners! hats off to the staff too! Congrats to all of you guys. I really think this contest brought out some quality. Great job guys ! Congratulations to all of you ! Congratulations to winners! And big thanks to contest organisers. Definitely made me push de_coast a lot more in the 3 months than I would have done otherwise. 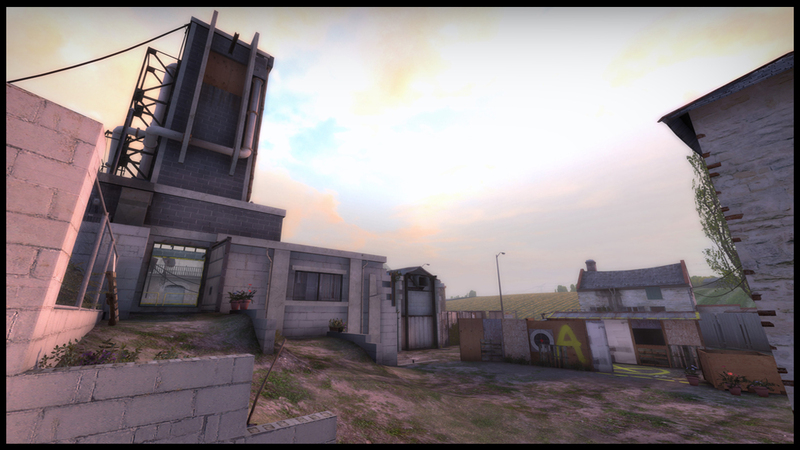 Hopefully, this is just the first of many Mapcore and reddit mapping contests. Lot of fun maps out there now! Congrats, awesome to see how much people this event got together and how much quality content was done for it, truly inspiring!